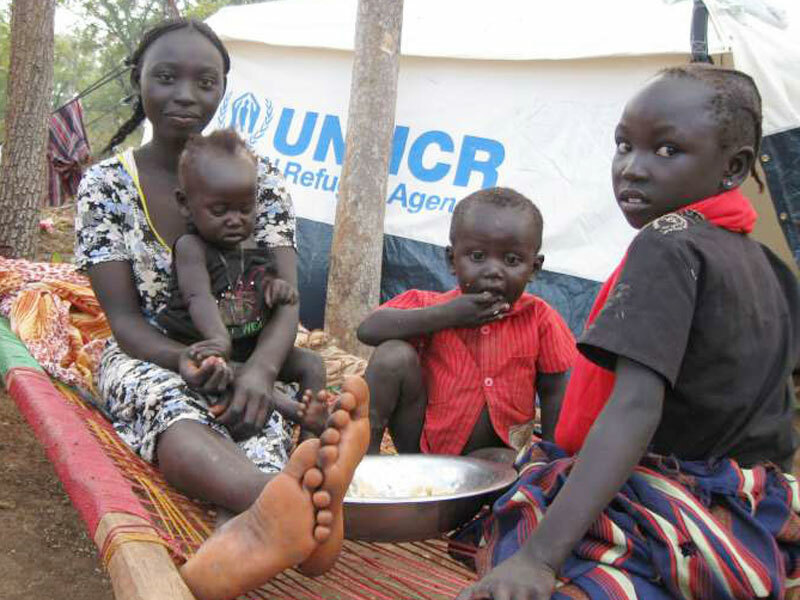 The Directorate-General for European Civil Protection and Humanitarian Aid Operations (ECHO) has contributed Shs8 billion toward UN Children’s Fund emergency nutrition and education response to the South Sudanese refugee crisis in Uganda. 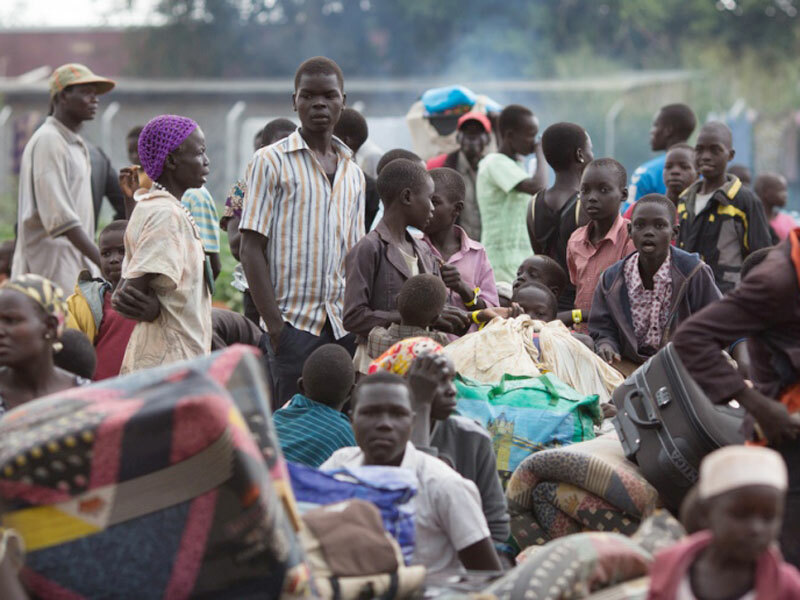 “With over 2 000 South Sudanese refugees arriving in Uganda every day since July 2016 Uganda is now host to the fastest growing refugee crisis in the world ” said Isabelle D’Haudt, ECHO’s humanitarian advisor for Uganda. The funding is timely as the Ugandan government has been grappling with the issue of feeding its own citizens ravaged by hunger due to prolonged draught across the country. Some 950,000 refugees from South Sudan have crossed into Uganda since the start of the conflict in the world’s newest country in December 2013. The figure is three times higher than the number of refugees who crossed the Mediterranean Sea into Europe last year, making Uganda the third biggest host to refugees in the world. “Considering 60 per cent of all South Sudanese refugees in Uganda are under the age of 18 and 56 percent of the population in all South Sudanese refugee-hosting districts in the country are children, the youngsters are the face of the South Sudanese refugee crisis in Uganda,” said Aida Girma, Unicef country representative. A recent food security and nutrition assessment conducted in the refugee hosting districts shows high malnutrition rates, stunted development due to chronic malnutrition and high levels of anaemia among children and women. Similarly, in the education sector, in both early childhood development (ECD) centres and primary schools, there are vast needs ranging from inadequate classrooms, teaching materials and latrines, among other needs. The ECHO contribution will help Unicef provide nutritional screening for all children at refugee entry points; appropriate treatment and care for severely malnourished children; Vitamin A micronutrients and de-worming medicine for children; and iron/foliate supplementation to pregnant and breastfeeding women. The nutrition intervention is estimated to reach nearly 200,000 beneficiaries. The donation is also expected to ease pressure on northern Uganda, where district leaders say the influx of South Sudanese refugees is worse as many who are not in camps wander in the district towns. Gulu Resident District Commissioner (RDC) Santos Okot Lapolo and Police say the increase in the number of the refugees has caused a clash at Palabek settlement camp in Lamwo District as refugees and the host communities fight over mangoes. The Executive Director Uganda National NGO forum Richard Ssewakiryanga said adding a population of over 1.5 million people into the over 35 million Ugandans has a great consequence on the people of Uganda. 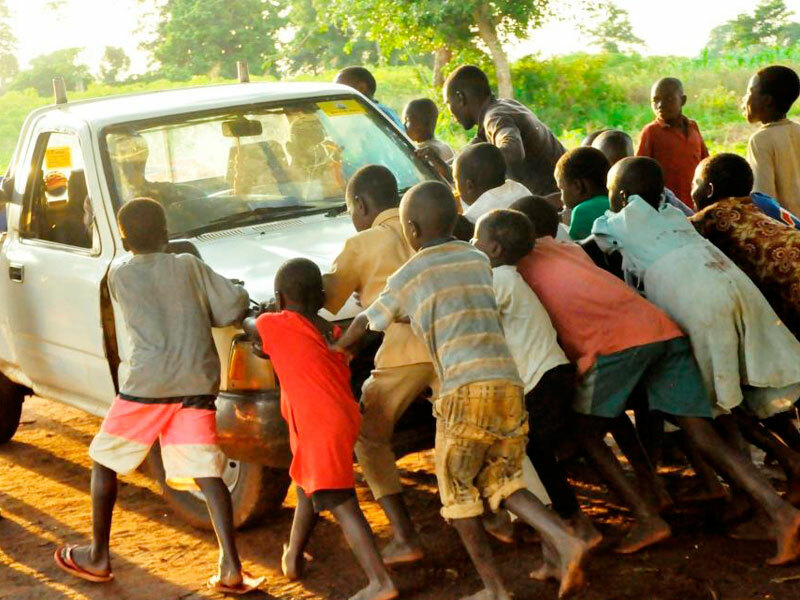 “Uganda is not getting the kind of funding it needs as the country has a funding shortage of 85 percent of what is needed to respond to the refugee crisis,” Ssewakiryanga said. UN Secretary-General António Guterres, who arrived in the country on Tuesday for solidarity with Uganda and the refugees, said refugee protection is not a matter of solidarity or generosity, but an obligation under international law. “We are still witnessing many remarkable examples of solidarity in today’s world. But at the same time, we are seeing more and more borders being closed, we are seeing more and more refugees being rejected and, namely in countries of the developed world,” Guterres said. Among his calls, Guterres urged governments to manage their borders but to increase their resettlement quotas and protect asylum seekers and people who deserve protection; to seek political solutions to world’s conflicts which are spurring the record 65.6 million refugees; and to fund humanitarian aid work. In line with World Refugee Day, which was marked on Tuesday, Guterres, who was the UN High Commissioner for Refugees for a decade prior, arrived in Uganda, which this week hosts a UN-backed summit to support the more than 1.3 million refugees within its borders for the next four years. For education, Unicef will construct 7 new ECD centres as well as upgrade 15 ECD centres from a temporary to semi-permanent state, which will provide multi-sectoral quality early childhood development to around 5,000 young children. Over 135,000 children with vaccinations against measles and over 70,000 children with vaccinations against polio; nearly 185,000 people with clean water; 9,000 severely malnourished children with therapeutic feeding treatment; over 12,000 children who have been separated from their parents and/or families with family tracing and reunification services; over 85,000, children and adolescents to access education; and nearly 50,000 young children to access critical Early Childhood Development services.